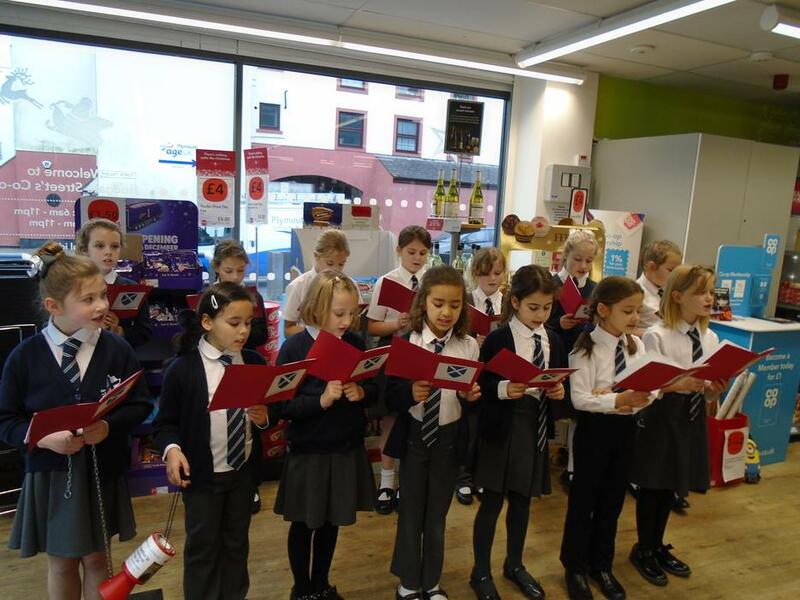 Our school choir has been very much in demand this Christmas. 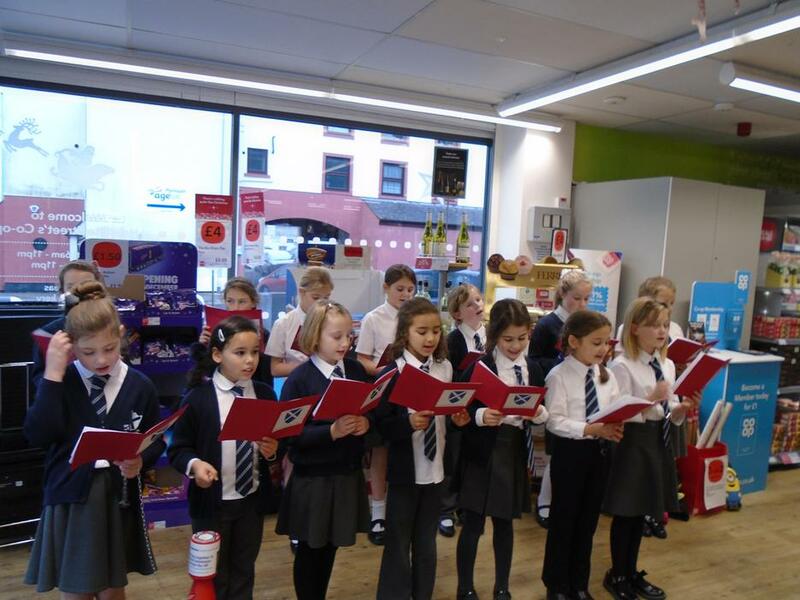 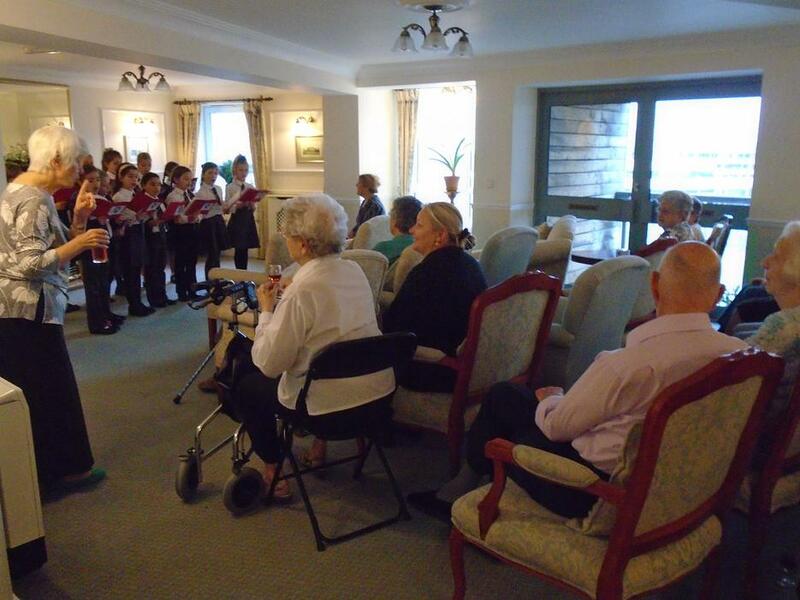 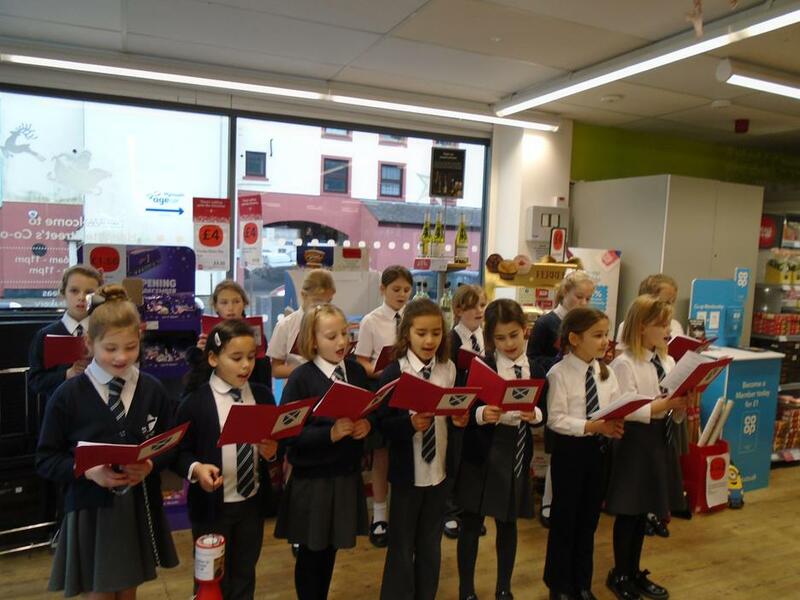 They have performed for the residents of Wesley Court, at the Co-op at Hoegate Street and at the Lord Mayor's Carol Service at St. Andrew's Church. 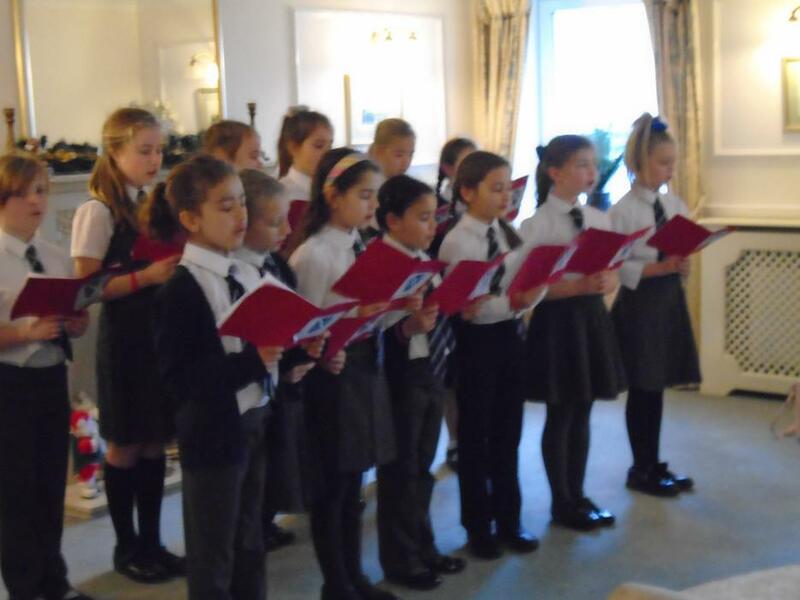 They sang beautifully and received lots of compliments! 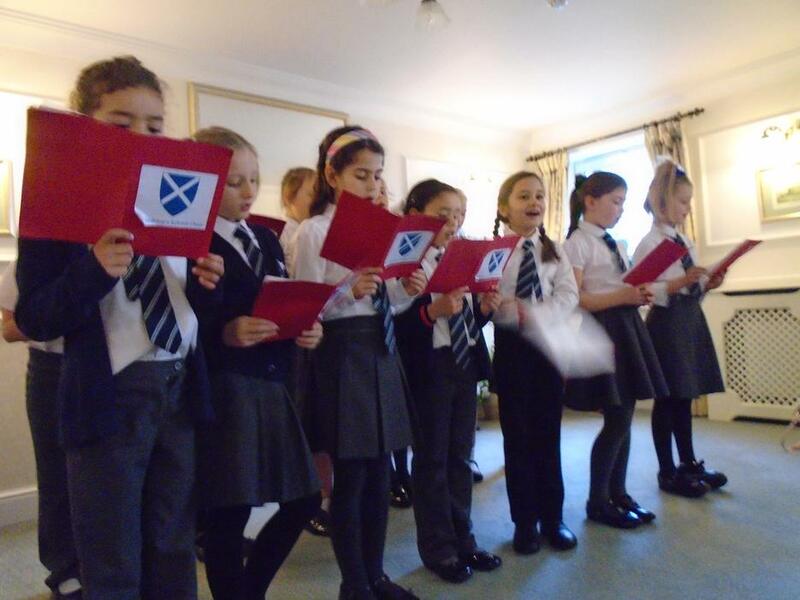 A big thank you to Mrs Durbin and Mrs Eggar for rehearsing with the children at lunchtimes.